It was learnt the investigation followed a report made by the father of the late naval officer to the police. 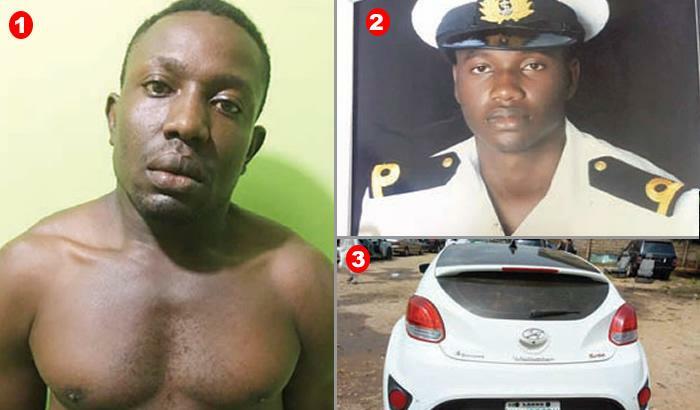 He told Punch that he began to plan Yusuf’s murder in April 2018 when the naval officer returned from Abuja with a new Hyundai Veloster. Jaja stated that he met with the deceased on April 30 and demanded to know why he refused to pay him.